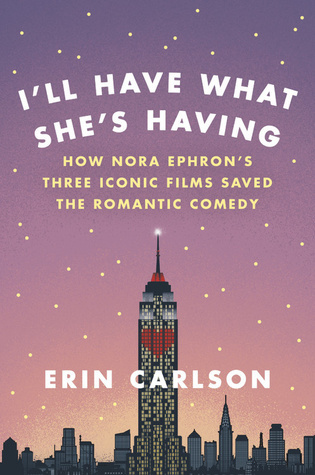 Goodreads: In I'll Have What She's Having entertainment journalist Erin Carlson tells the story of the real Nora Ephron and how she reinvented the romcom through her trio of instant classics. With a cast of famous faces including Reiner, Hanks, Ryan, and Crystal, Carlson takes readers on a rollicking, revelatory trip to Ephron's New York City, where reality took a backseat to romance and Ephron--who always knew what she wanted and how she wanted it--ruled the set with an attention to detail that made her actors feel safe but sometimes exasperated crew members. Along the way, Carlson examines how Ephron explored in the cinema answers to the questions that plagued her own romantic life and how she regained faith in love after one broken engagement and two failed marriages. Carlson also explores countless other questions Ephron's fans have wondered about: What sparked Reiner to snap out of his bachelor blues during the making of When Harry Met Sally? Why was Ryan, a gifted comedian trapped in the body of a fairytale princess, not the first choice for the role? After she and Hanks each separatel balked at playing Mail's Kathleen Kelly and Sleepless' Sam Baldwin, what changed their minds? And perhaps most importantly: What was Dave Chappelle doing ... in a turtleneck? An intimate portrait of a one of America's most iconic filmmakers and a look behind the scenes of her crowning achievements, I'll Have What She's Having is a vivid account of the days and nights when Ephron, along with assorted cynical collaborators, learned to show her heart on the screen. Kritters Thoughts: Nora Ephron was known for many things, but the two most common was by her movies and her writing. I knew her only due to her films, so I was excited when offered this book to review to learn more about those films and more about her. The book was so much more than I expected. It did spend many pages telling Nora Ephron's story and behind the scenes of her biggest three movies, but it was more. There were so many stories about the development of the movies and about the stars involved in the movies. I loved how she used many of the same actors in her movies, she knew what she liked and didn't mind using actors over and over again if they performed well. While reading the book, I took breaks and watched the trailers on youtube and any other videos or interviews, it was fun to add these into my reading to remind me about the movie and the actors and such. I was on a reading crunch because of prepping for vacation or I would have loved to watch each movie in between reading the chapters about them. I would love to have this book replicated for another filmmaker who has a string of movies like this and learning the stories that happened before the movies even started filming. 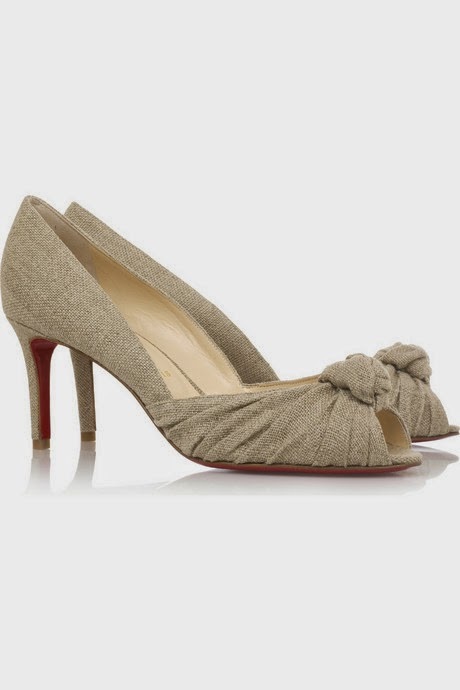 Do you know someone they could do this for? My first thought was Adam Sandler!